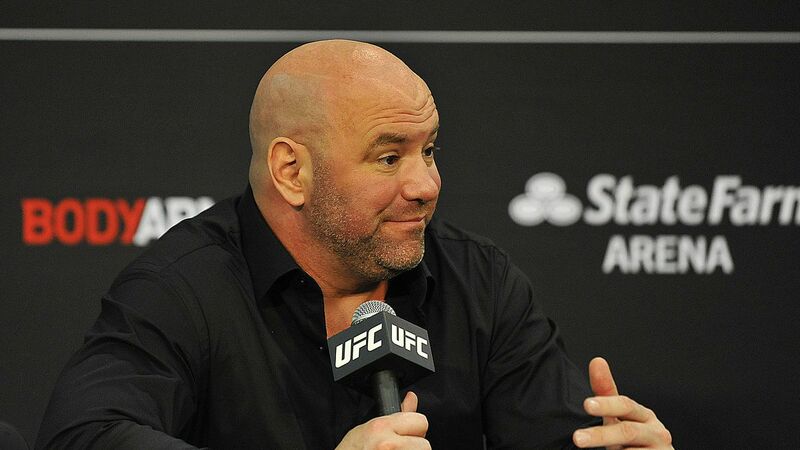 UFC President Dana White insists ZUFFA Boxing is alive and well and that he will be making all of his moves after summer 2019. 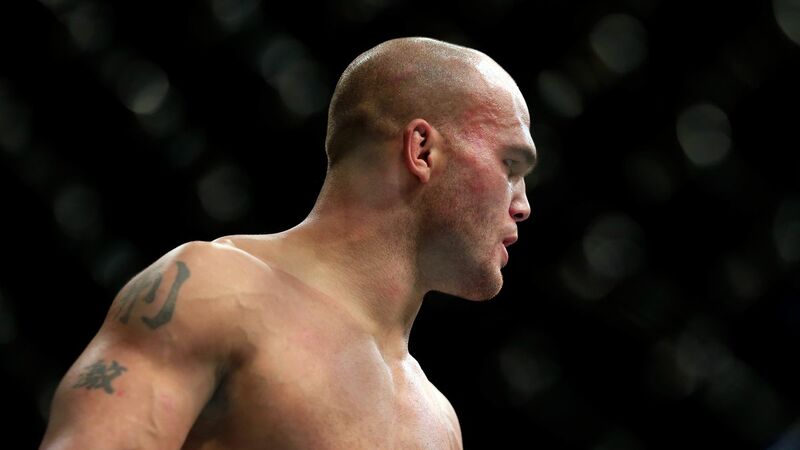 Colby Covington is embarrassed that UFC will allow senior citizens like Tyron Woodley and Robbie Lawler to headline a major ESPN event. 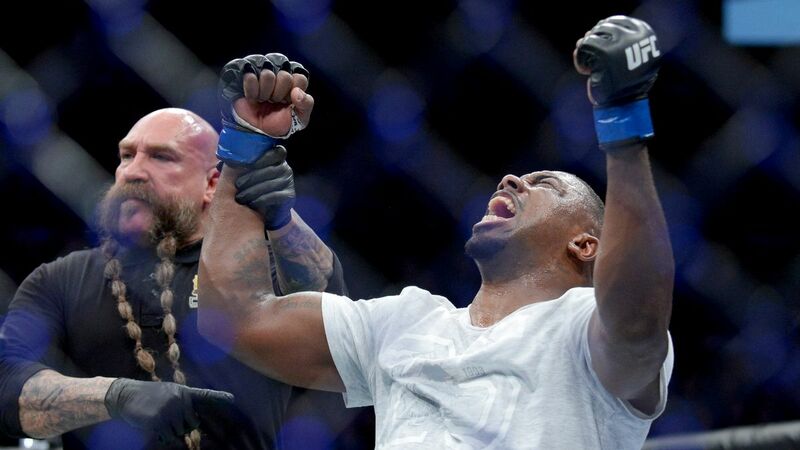 Walt Harris will only spend four months on suspension after flunking his UFC 232 drug test because of a contaminated substance. 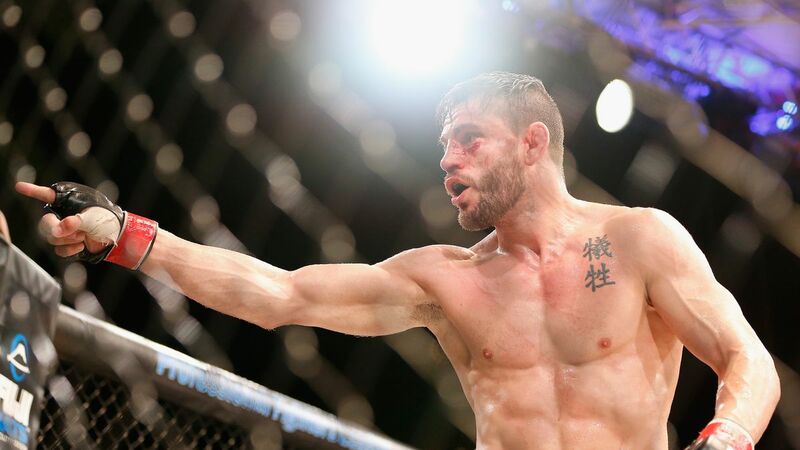 Bellator 220: Jon Fitch reacts to criticism from Firas Zahabi and insists he doesn’t care about PED accusations ahead of his Rory MacDonald title fight. 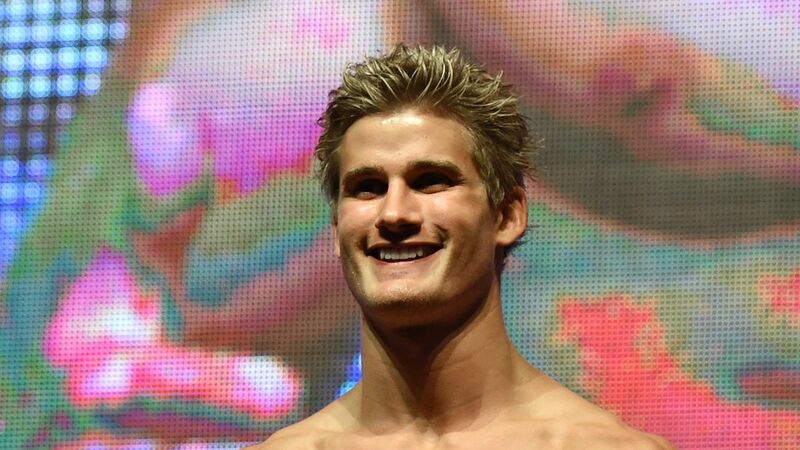 Video: UFC veteran and ONE Championship standout Sage Northcutt stars in Street Fighter "Genesis" movie set for release in 2020. 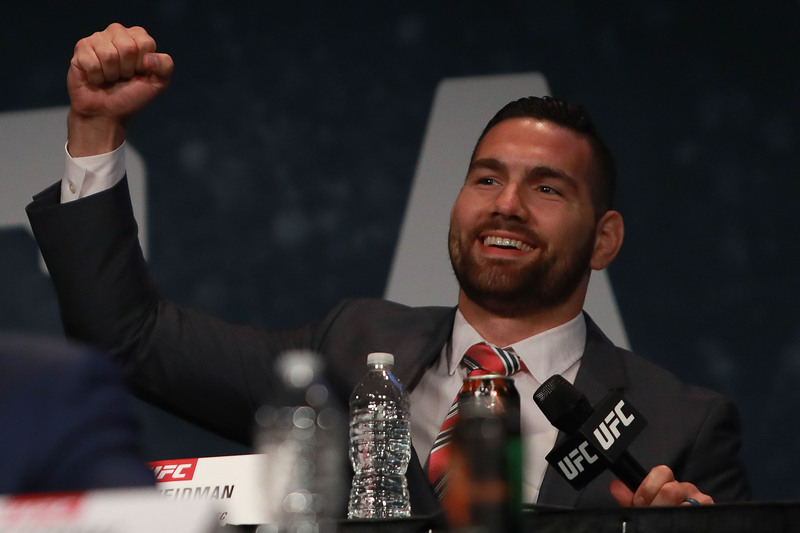 Former UFC middleweight champion Chris Weidman says he is a nightmare matchup for current interim champion Israel Adesanya. 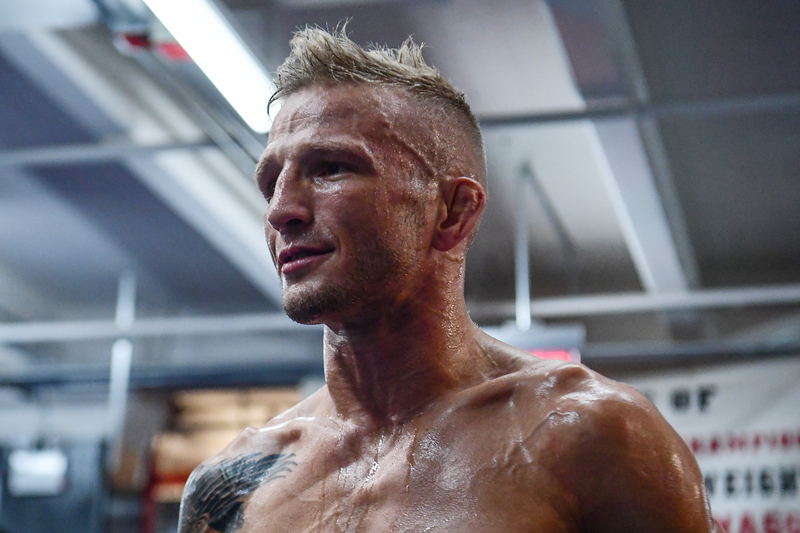 TJ Dillashaw’s former training partner Joseph Benavidez says he is surprised USADA took so long to bust "Viper" for a banned substance. 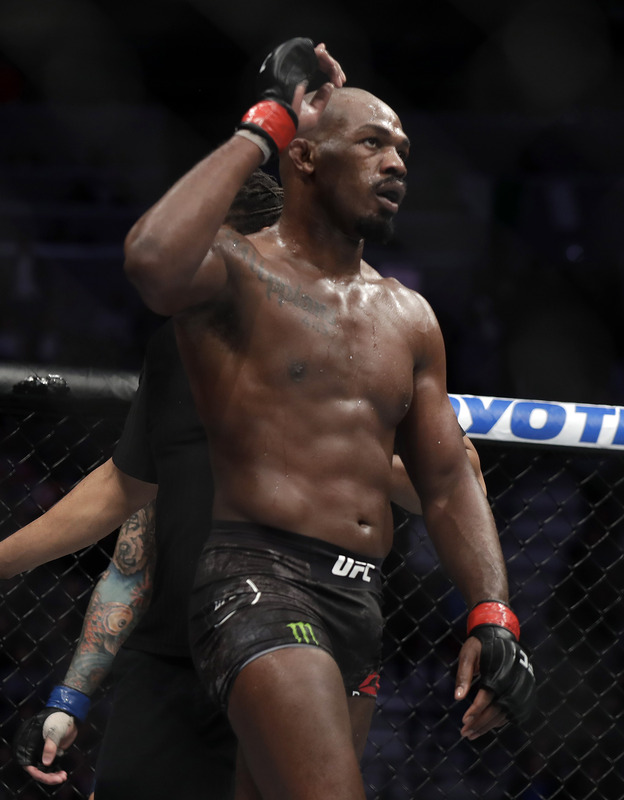 UFC Fight Night 150 (a.k.a UFC on ESPN+ 8) "Prelims" preview: Complete online breakdown, predictions for first three (of seven) undercard matches airing on ESPN2 this weekend (Sat., April 27, 2019) at BB&T Center in Fort Lauderdale, Florida: Miller vs. Gonzalez, Hill vs. Esquibel and McGee vs. Lima. 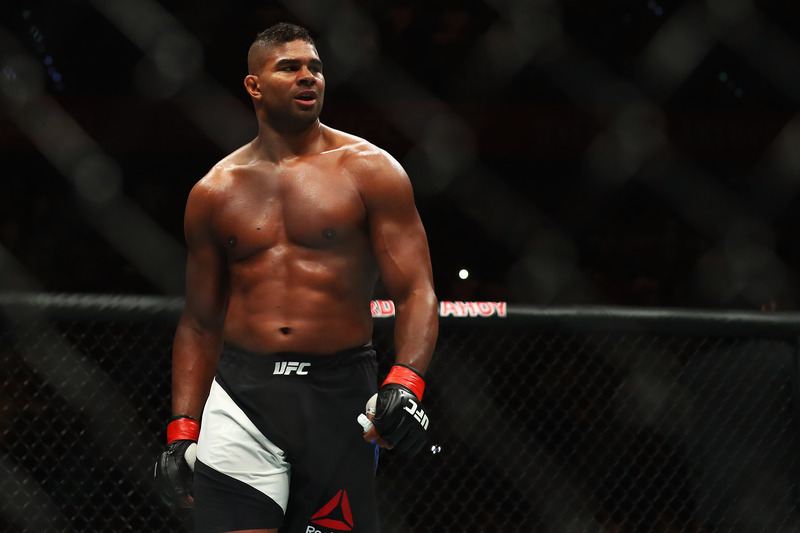 Check out the first promo video for the upcoming UFC 239 pay-per-view (PPV) event on July 6, 2019 which features a stacked night of fights including a championship doubleheader. 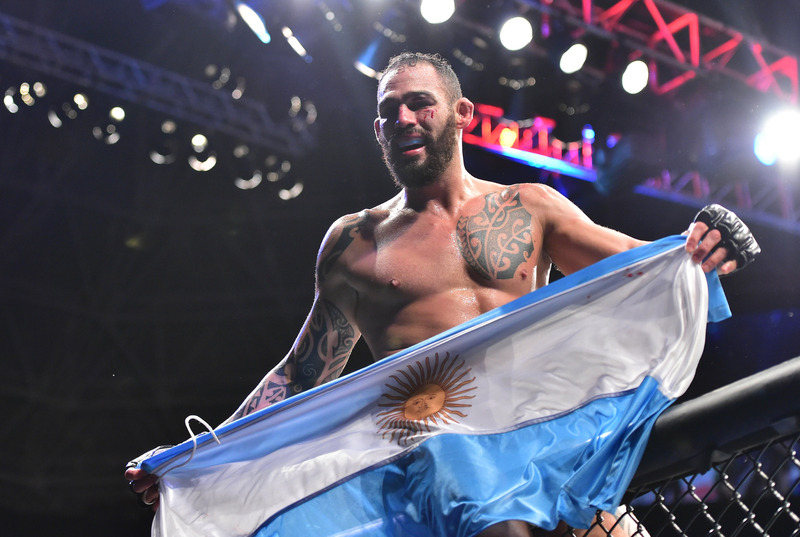 Santiago Ponzinibbio wants to fight Anthony Pettis now that "Showtime" is ranked ahead of "Gente Boa" after toppling Stephen Thompson. 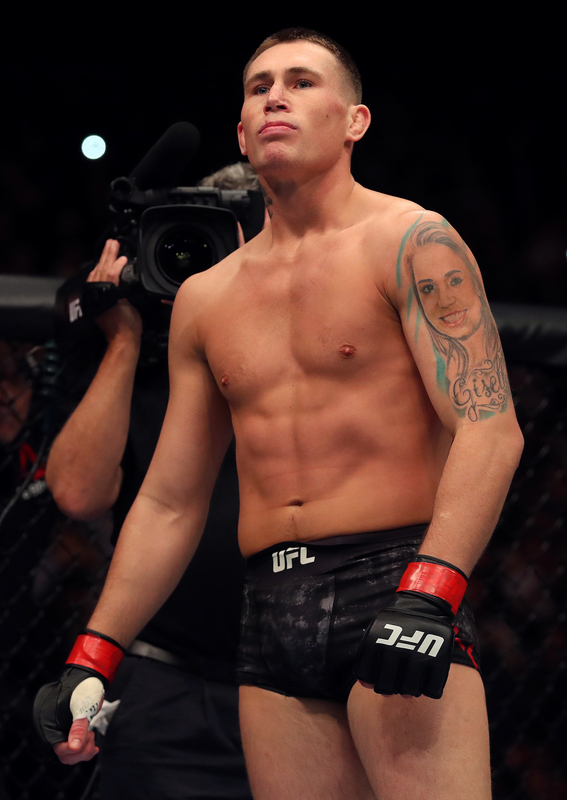 UFC welterweight Darren Till, along with his cronies, were fined for their hotel rampage in Costa Adeje last weekend, which included the theft of a taxi cab. 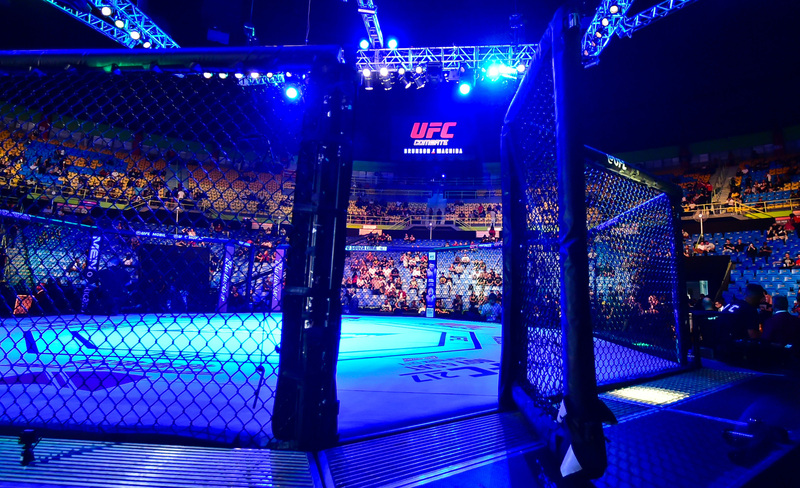 UFC welterweight veteran, Rodrigo de Lima, was reportedly killed by a hit-and-run Uber driver last Sunday in Belem, Brazil. 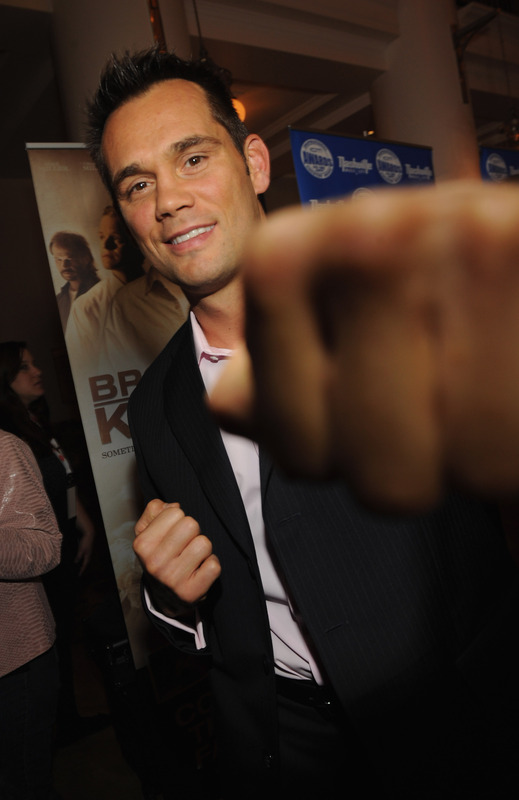 Rich Franklin discusses the possibility of rematching former UFC rival Vitor Belfort now that "Phenom" has joined ONE Championship. 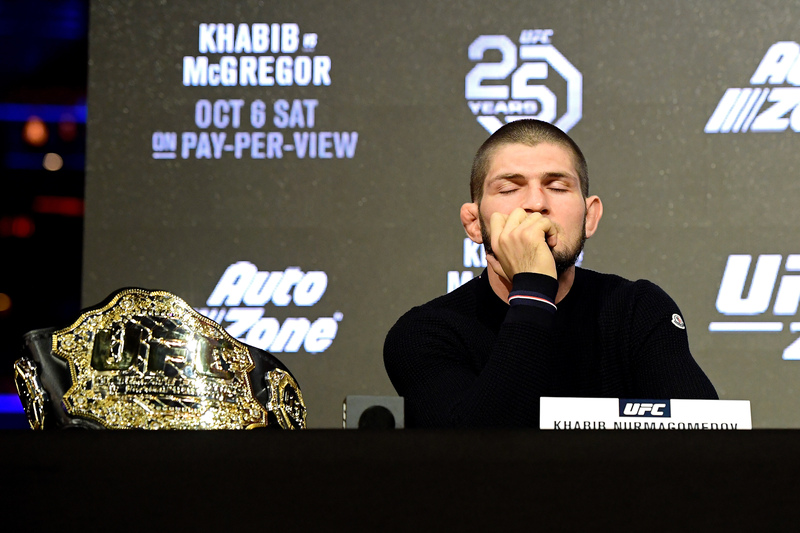 UFC lightweight champion Khabib Nurmagomedov will tour the UK in June for a special fan Q&A with stops in London, Manchester, and Midlands. 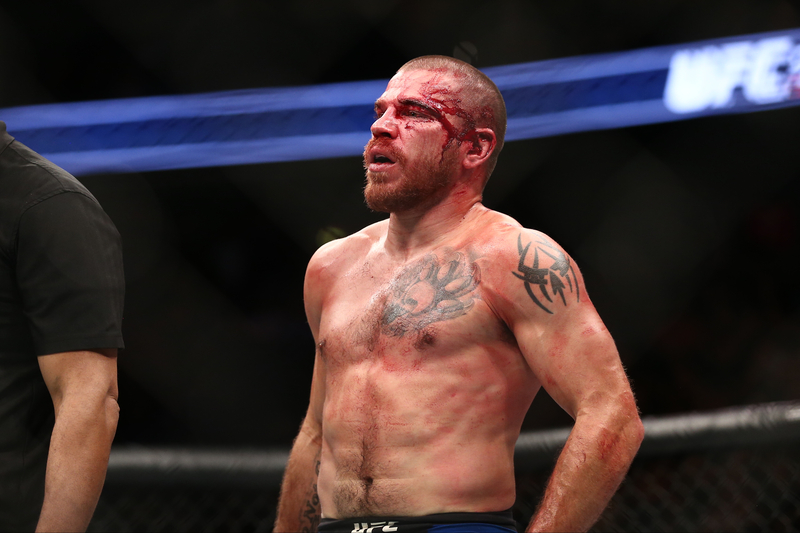 UFC Fight Night 149 Results: What’s next for Aleksei Oleinik after suffering a first round knockout loss to Alistair Overeem in St. Petersburg, Russia? 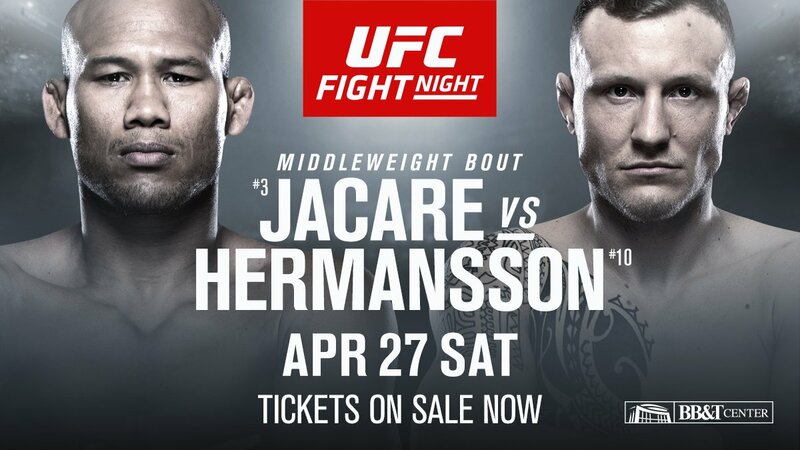 Latest UFC on ESPN +8 fight card, rumors, and updates for the Jacare Souza vs. Jack Hermansson-led mixed martial arts (MMA) event on Sat., April 27, 2019 in Ft. Lauderdale, Florida. 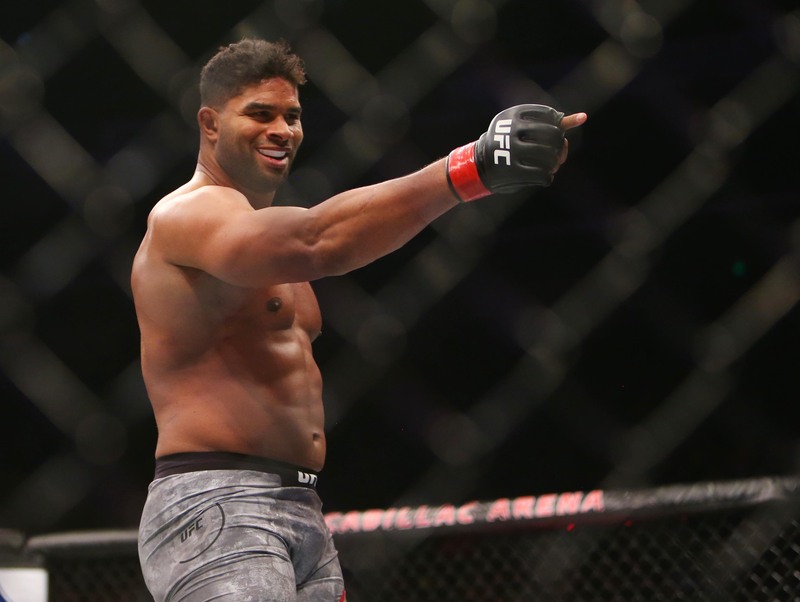 Ultimate Fighting Championship (UFC) added more wrinkles to its 2019 schedule earlier this week with an announcement to host events in Montevideo, Abu Dhabi, and Sao Paulo. 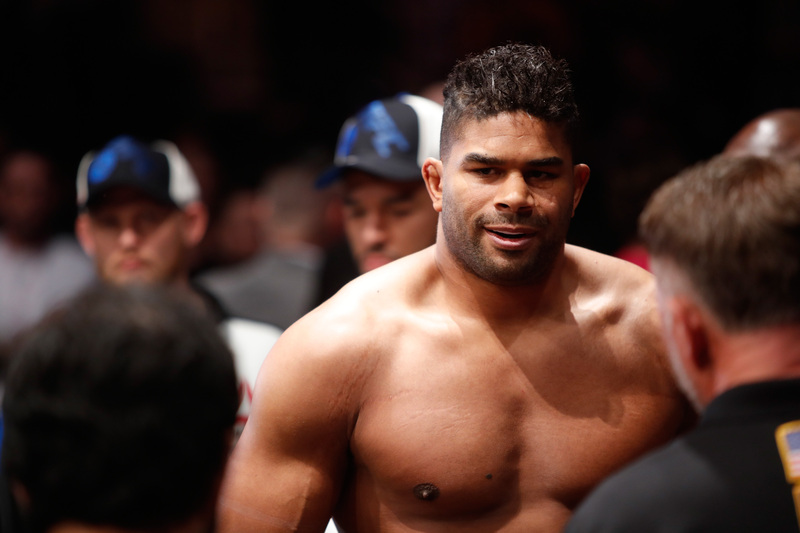 Alistair Overeem vs. Aleksei Oleinik: Overeem survived some dangerous moments to shut his opponent off with a knee yesterday afternoon (Sat., April 20, 2019) at UFC on ESPN+ 7 from inside Yubileyny Sports Palace in Saint Petersburg, Russia. 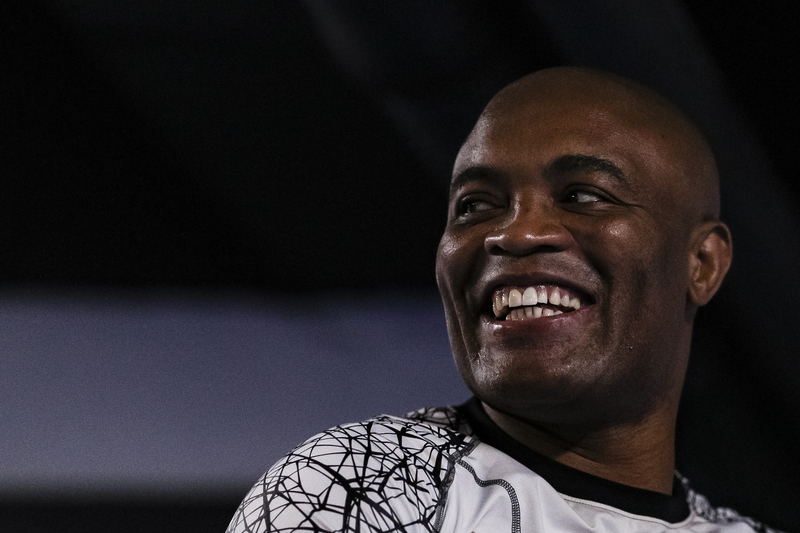 Former UFC middleweight champion Anderson Silva discusses his Octagon future and what his final few fights mean to him. MOVIE NIGHT - Running and Rocks! EPIC RIZIN.15 REPLAY @FITEtv! #RIZIN2019 Make MMA Great Again! 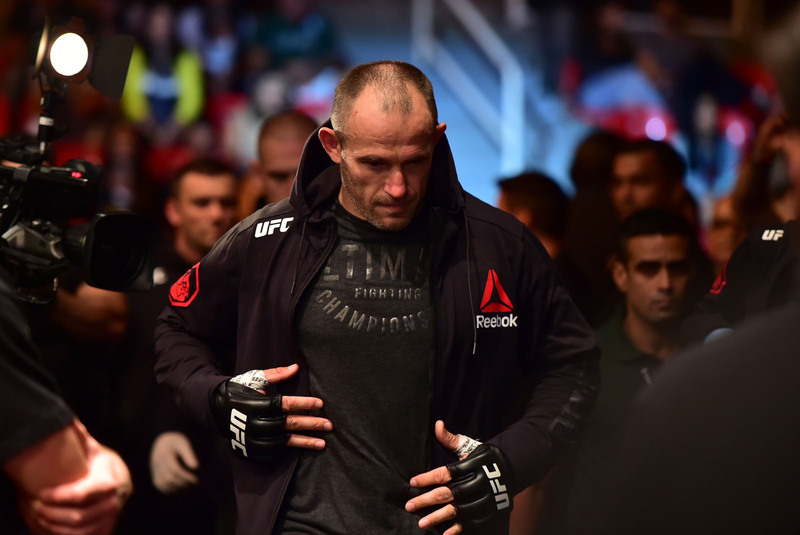 Why GSP is the Greatest and the reason Holloway got Beat! UFC 236 Holloway vs. Poirier Betting Thread - NEW MMP Season 38, Event #1! 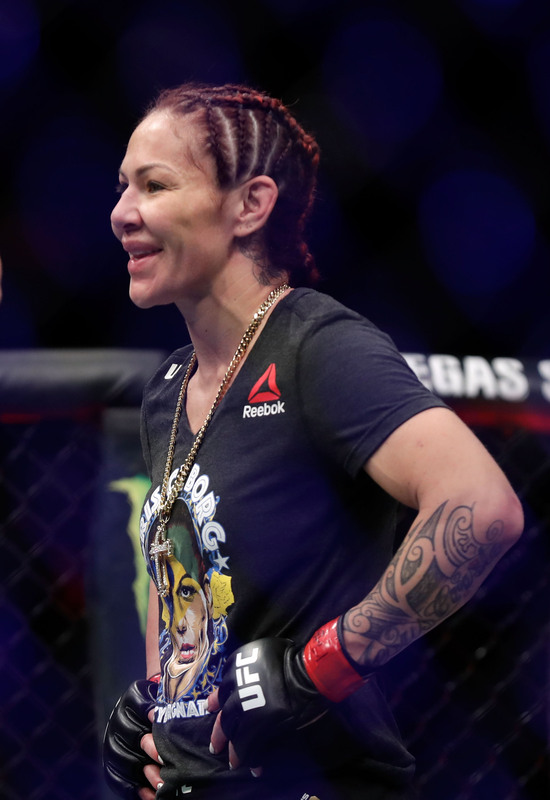 UFC on ESPN+ 7 results: It’s time to see who went home with the biggest slice of the Reebok sponsorship pie following a big night of fights in Saint Petersburg, Russia. 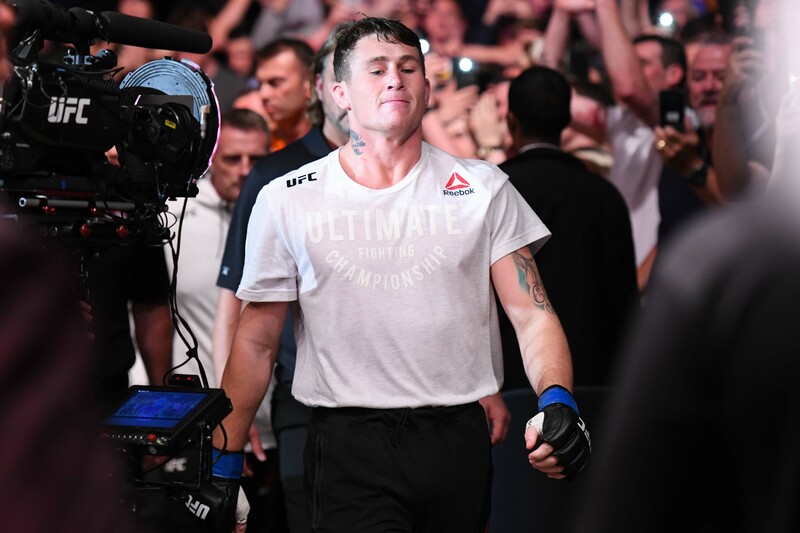 Former UFC welterweight title challenger Darren Till was arrested this past Thursday in the Canary Islands for allegedly trashing a hotel and stealing a cab with four of his friends. 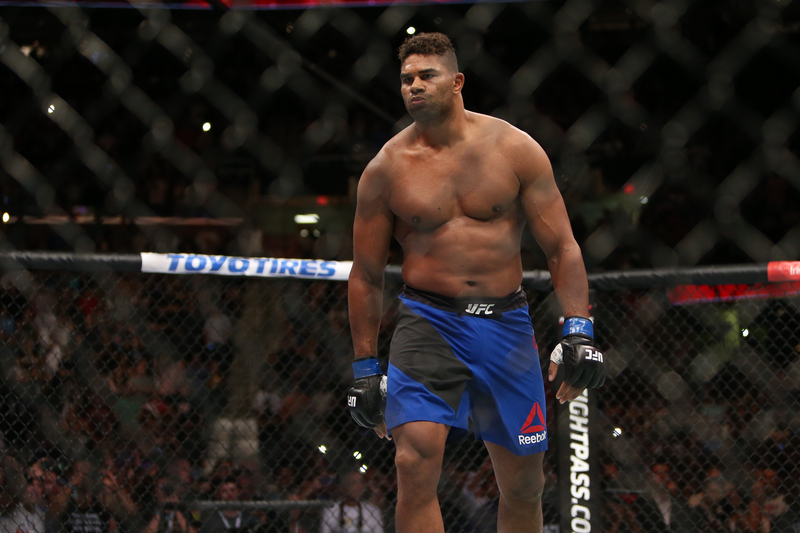 UFC ‘Saint Petersburg’: What Happened Last Night?!?!?!? UFC on ESPN+ 7 brought the world’s premier mixed martial arts organization to Saint Petersburg, Russia, yesterday afternoon (Sat., April 20, 2019). Let’s break down the most important results and best techniques! 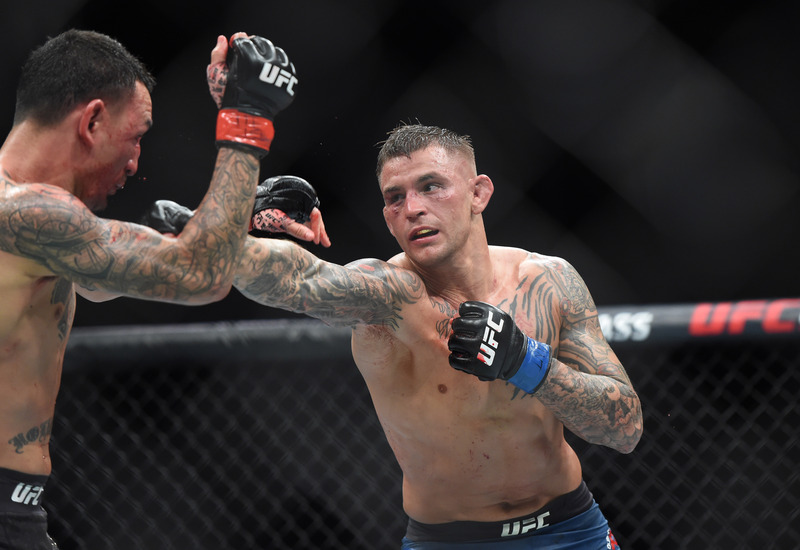 Head coach Mike Brown believes Dustin Poirier’s recent win over UFC featherweight champion Max Holloway will prepare "Diamond" to knock off the undefeated Khabib Nurmagomedov later this year. 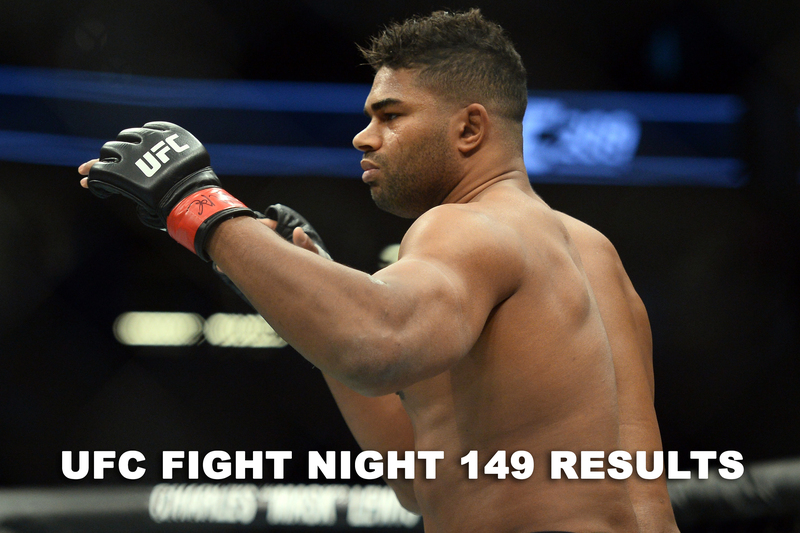 UFC Fight Night 149 results: It’s time to see who were the biggest winners and loser for the "Overeem vs Oleinik"-led event last night (April 20, 2019) in St. Petersburg, Russia. 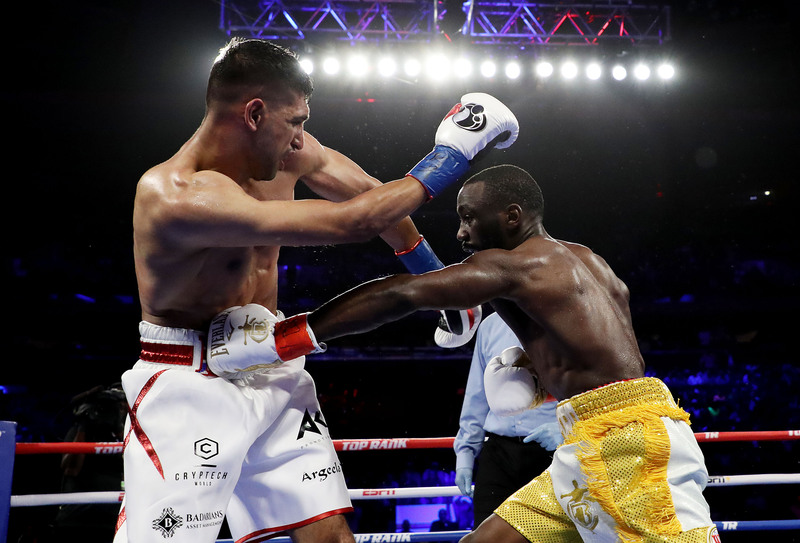 Watch Terence Crawford vs. Amir Khan full fight video highlights last night (Sat., April 20, 2019) on ESPN+ PPV from inside Madison Square Garden in New York City, featuring the sixth-round TKO by "Bud." 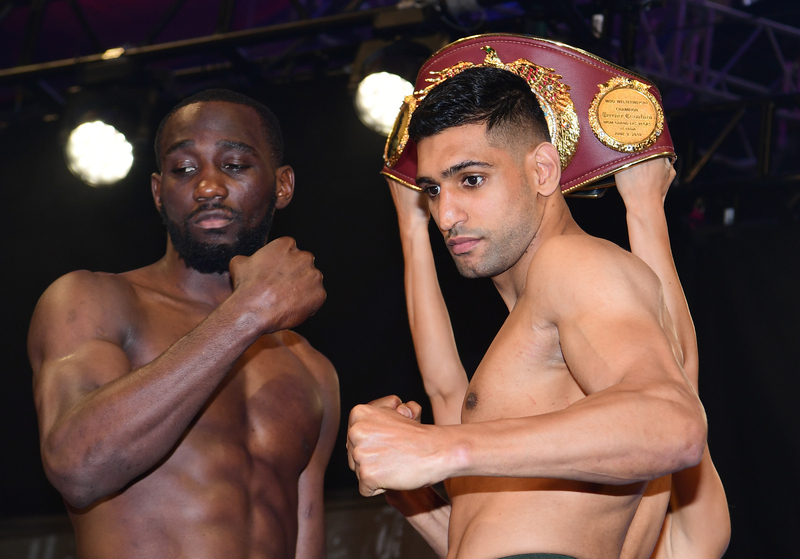 Former undisputed Super Lightweight champion Terence Crawford faces veteran Amir Khan in the second defense of his Welterweight title tonight (Sat., April 20, 2019) inside Madison Square Garden in New York, New York. 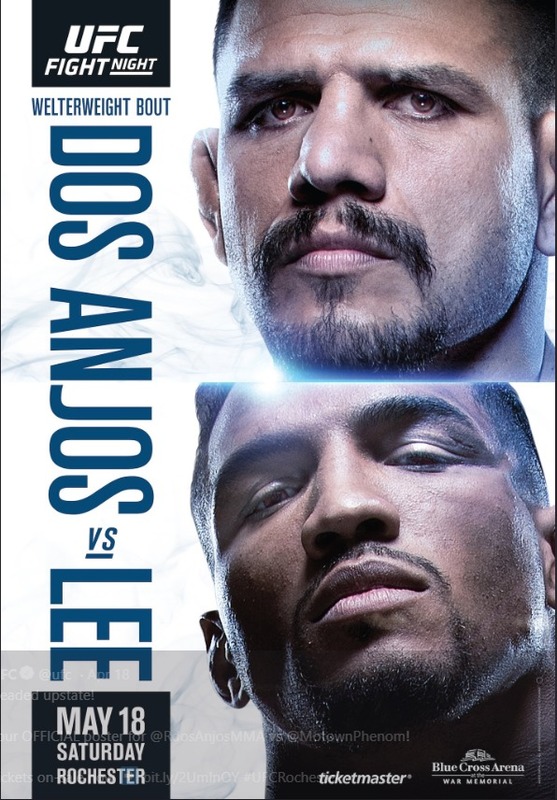 Ultimate Fighting Championship (UFC) has rolled out the official poster for the upcoming UFC on ESPN+ 10 event which is set to go down on May 18, 2019 and features a welterweight clash between former UFC champion Rafael dos Anjos and Kevin Lee. 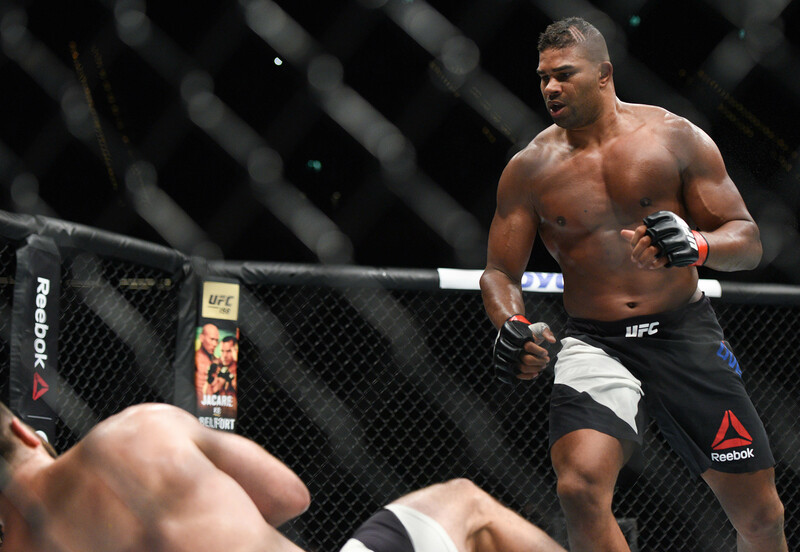 Alistair Overeem discusses his heavyweight future after taking out Russian veteran Aleksei Oleinik earlier today (Sat., April 20, 2019) at UFC on ESPN+ 7 in Saint Petersburg, Russia. 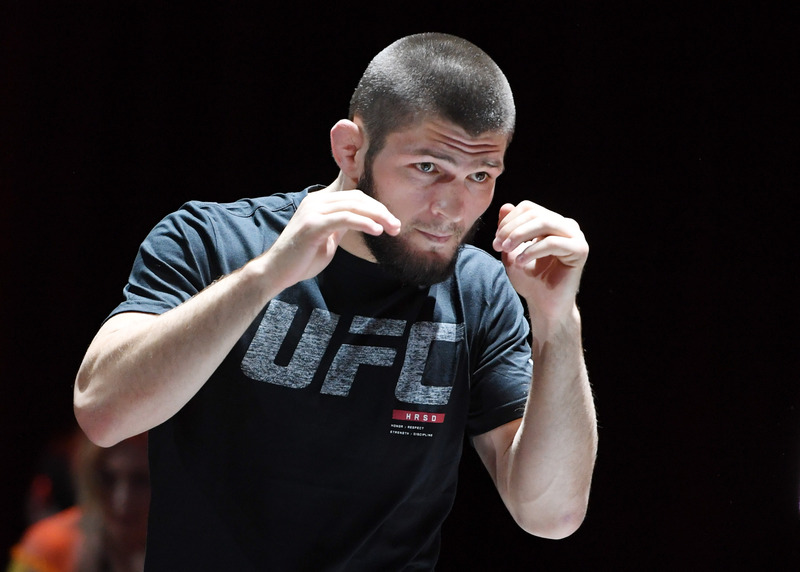 UFC lightweight champion Khabib Nurmagomedov made an appearance during UFC on ESPN+ 7’s post-fight show earlier today (Sat., April 20, 2019) from St. Petersburg, Russia, to talk about his upcoming title fight with Dustin Poirier. 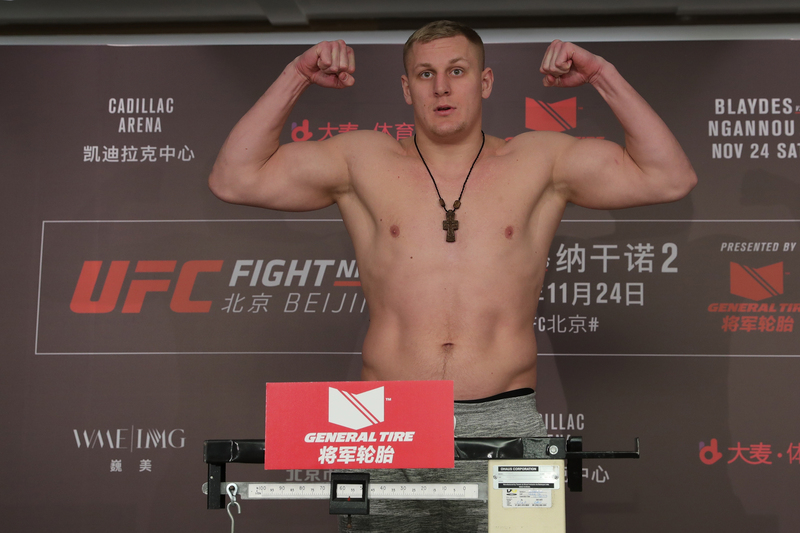 Official UFC on ESPN+ 7 post-fight bonus winners earlier today (Sat., April 20, 2019) from Saint Petersburg, Russia, including Sergei Pavlovich’s 66-second knockout of Brazilian heavyweight Marcelo Golm. 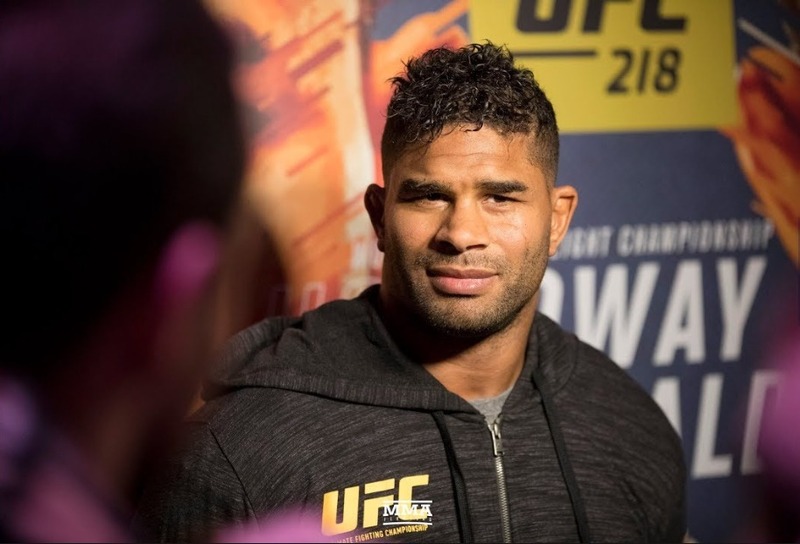 Watch UFC on ESPN+ 7 post-fight press conference video live stream online (YouTube) from St. Petersburg, Russia, with Alistair Overeem, Aleksei Oleinik, Antonina Shevchenko and many more! 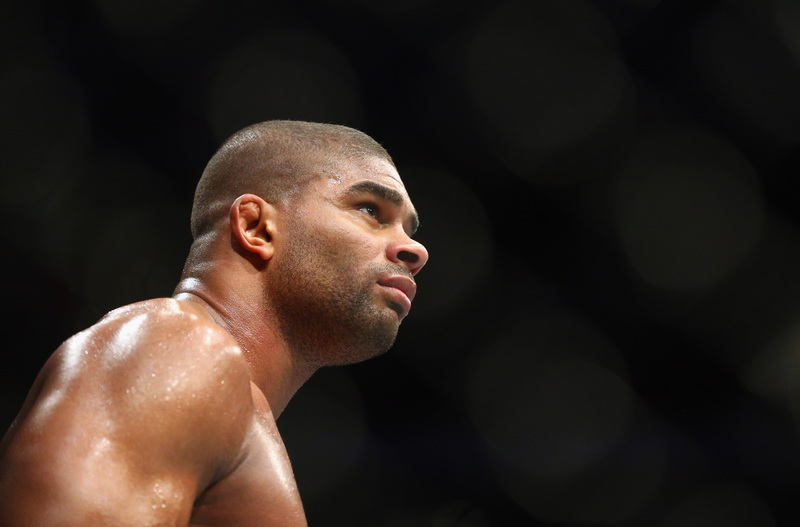 Watch UFC on ESPN+ 7 full fight video highlights: Alistair Overeem vs. Aleksei Oleinik earlier today (Sat., April 20, 2019) from Saint Petersburg, Russia, featuring the first-round TKO by "The Reem." 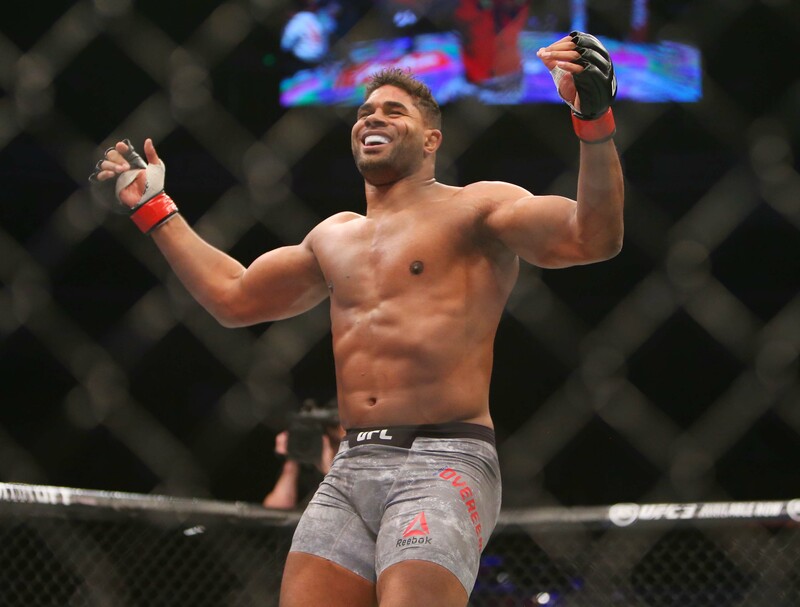 UFC Fight Night 149 live stream results, play-by-play updates for "Overeem vs. Oleinik" on ESPN+ TONIGHT (Sat., April 20, 2019) inside Yubileyny Sports Palace in Saint Petersburg, Russia. Conor Mcgregor arrested for sexual assault? Had to make this once I saw the new UFC belt. 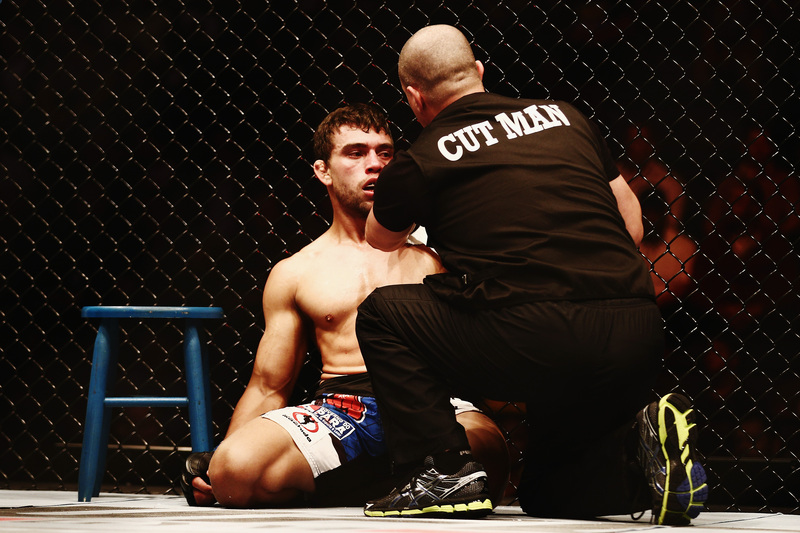 So ... how bout that new UFC belt?